For a durable, long-lasting, indoor - outdoor custom corrugated plastic sign, the deSIGNery can fill your needs. 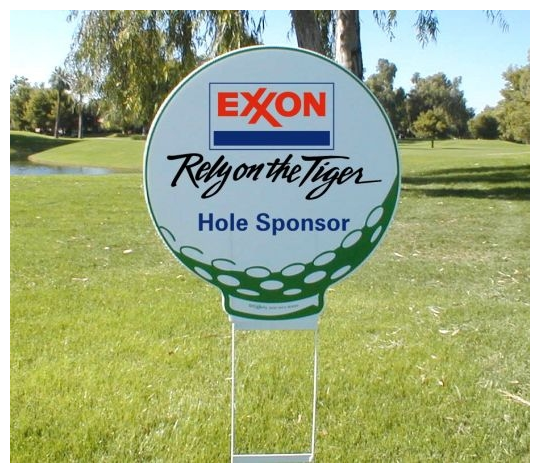 We can make any size corrugated plastic sign from 2" X 2" up to 48" X 96". Graphics will either be cut vinyl on the corrugated sign or screen-printed vinyl applied to sign. We will make that decision based on size, quantity, and number of colors so that you will receive your custom corrugated plastic signs that will be the least expensive and of the highest quality. 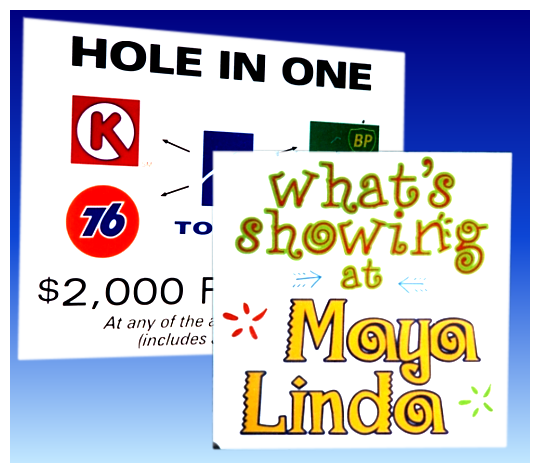 New for 2019 Price Decrease on low quantity signs!